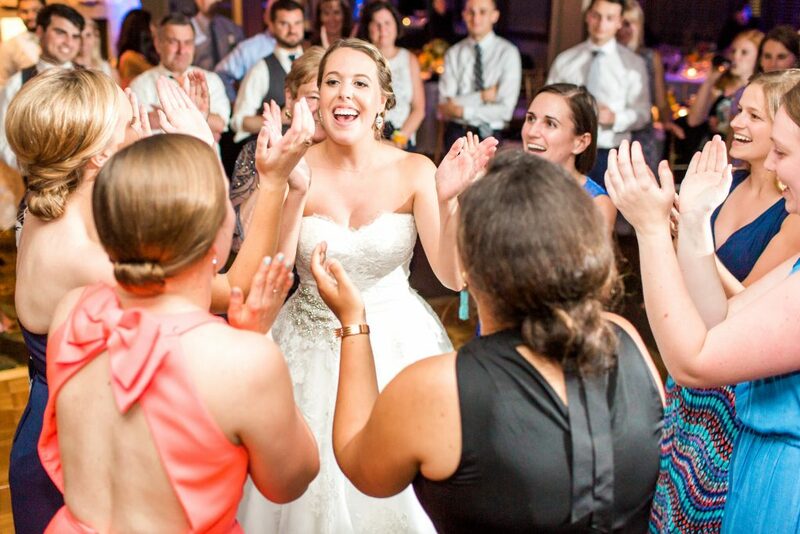 Let us entertain you… and your guests! 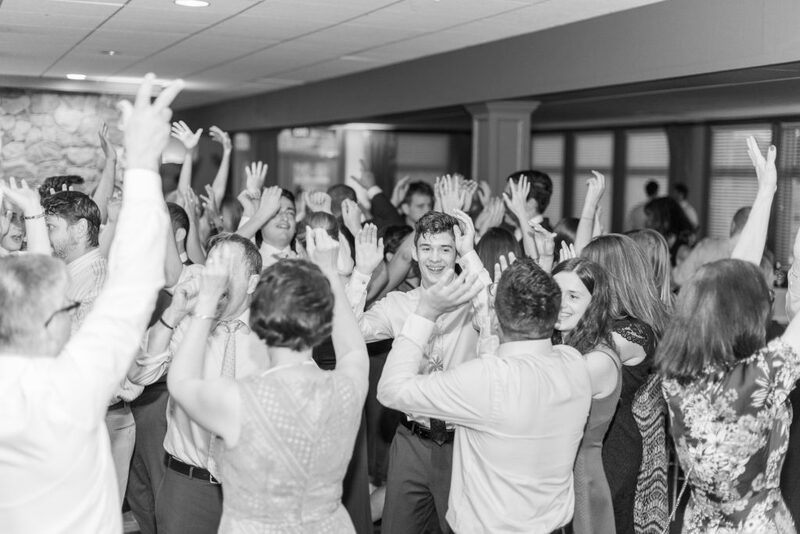 We’d be honored to provide entertainment at your wedding. 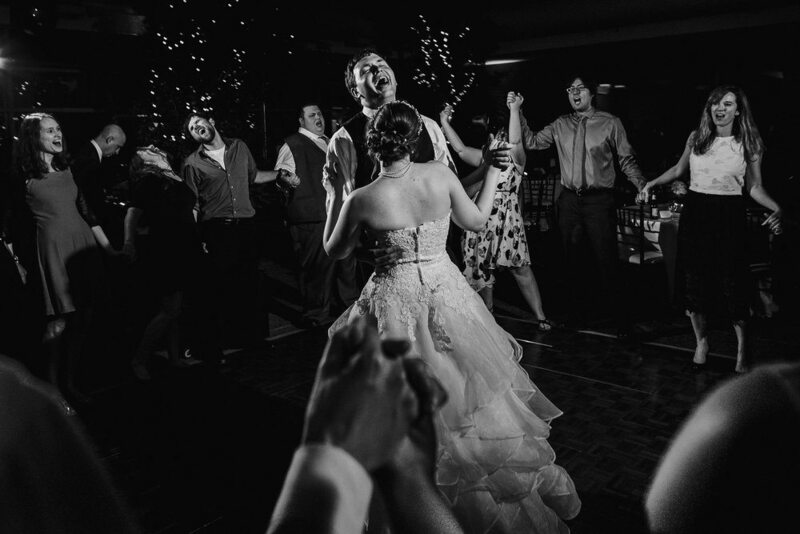 With your input, we’ll match up the perfect music to fit every moment of your wedding. 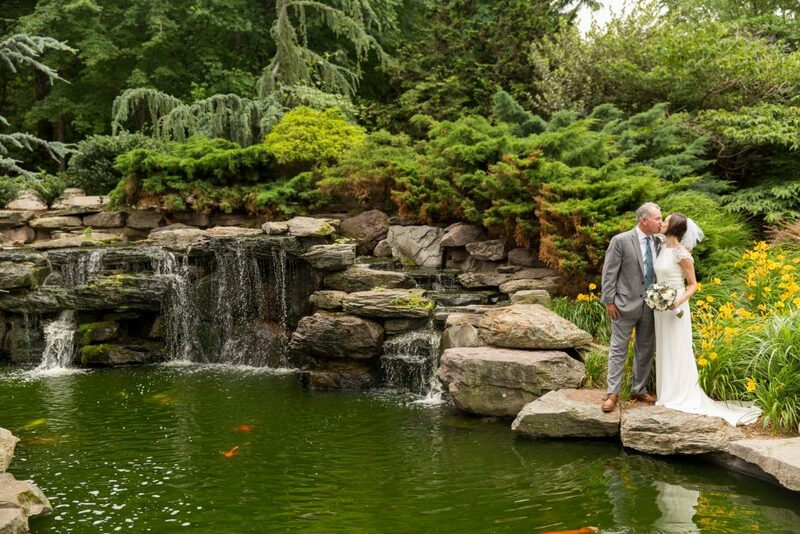 Putting your trust in our dedicated team will always ensure a fun, relaxed, and thoroughly enjoyable wedding that you and your guests will remember for years to come! Our most important event is yours. 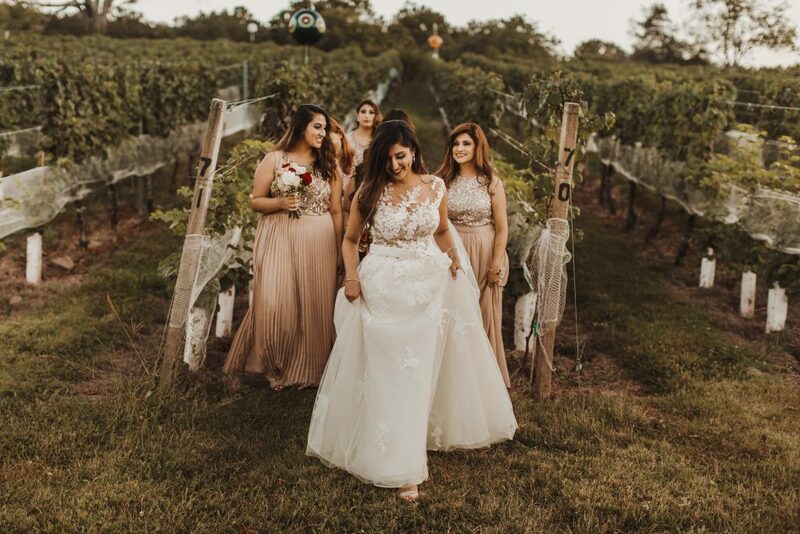 Read below to learn more about our capabilities, and then call or contact us for date availability, rates or to schedule a consultation, 540-341-7072. 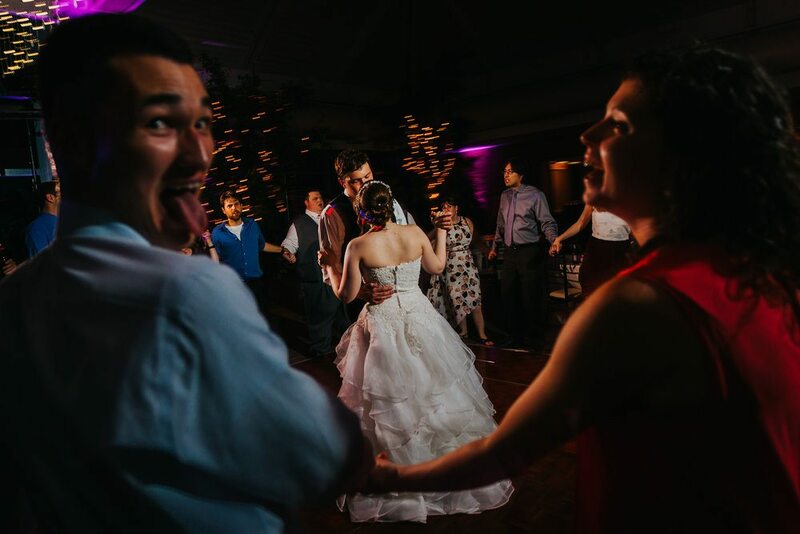 Here are some of the ways we can help you, and your guests have the times of your lives at your wedding. Want to find out how, get a price quote, check our availability or arrange a consultation? We’d love to hear from you. Just contact us or call 540-341-7072. We have over 50,000 songs in our arsenal of music! We obtain our music the same way radio stations do, so it’s always clean and up to date. 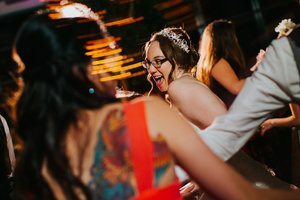 We also have music production experience, so we can customize and edit almost any song for you like your first dance, parents dances, and grand entrance songs. 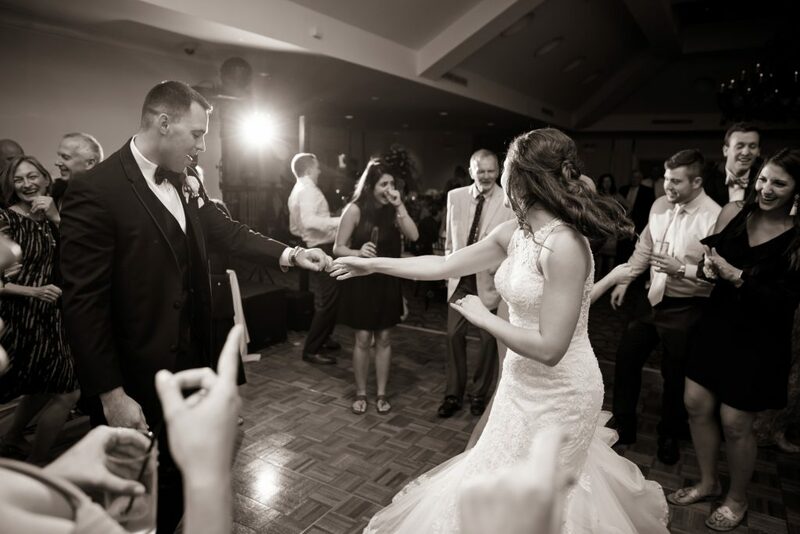 We provide state-of-the-art sound, wireless microphones, and detail-oriented, personalized assistance for your entire wedding ceremony. 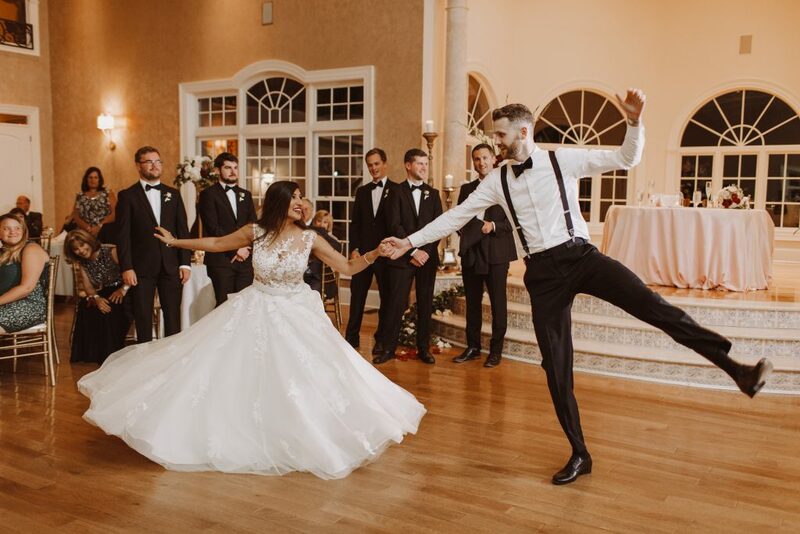 Be sure to check out our blog tab for the latest music list suggestions for your march down the aisle (Processional) and for your exit (Recessional). 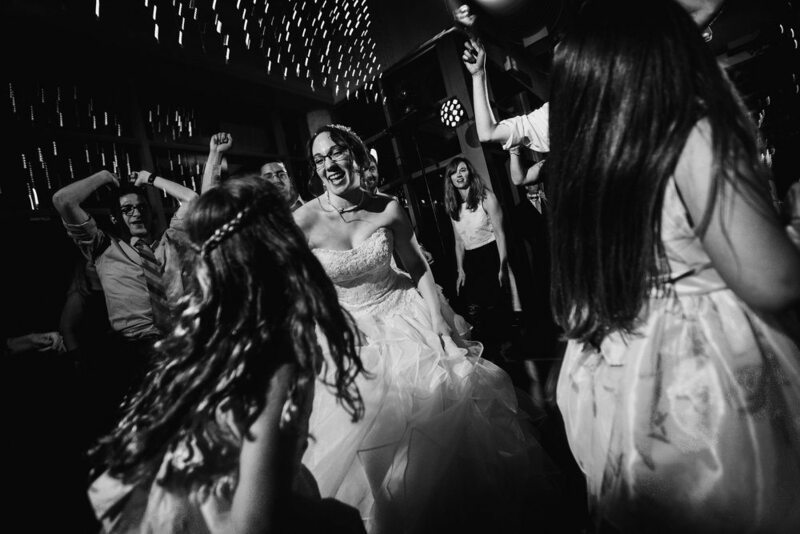 Our team is equipped with the best and most innovative sound systems in the DJ industry. These respectable brands include Bose, QSC, Apple, Shure, Pioneer, and more. 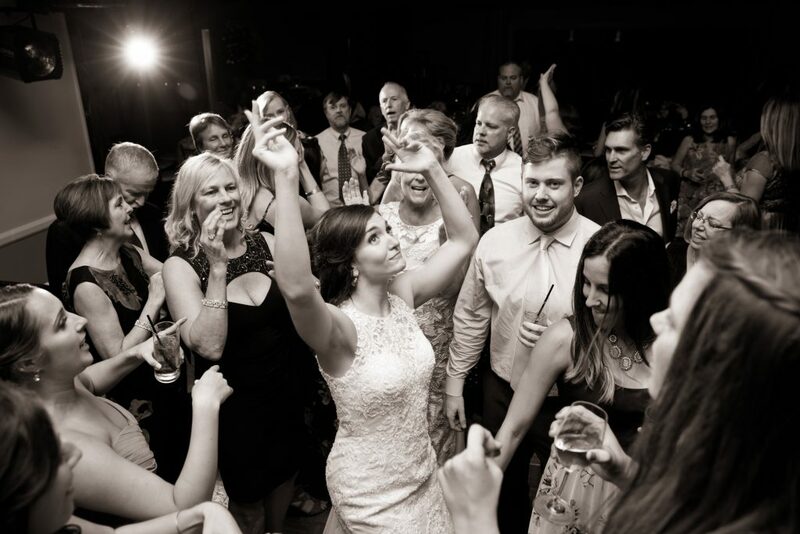 Our sound systems are sleek and compact, unlike some equipment which can be bulky, invasive, and an eyesore at weddings. These are optional and they don’t cost you a penny extra! 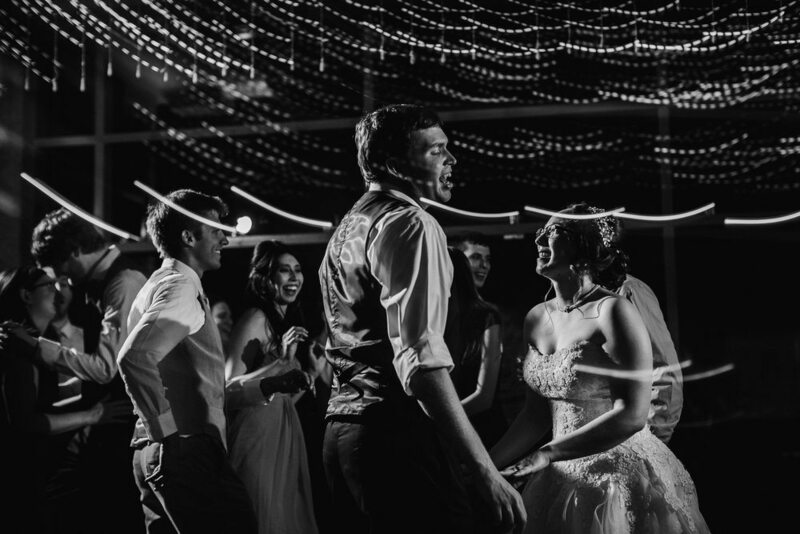 Our basic lighting systems are simple and effective for creating an energetic dance floor. We do offer extended lighting for bigger productions at an extra cost – just inquire with your needs for an estimate! Our uplights are wireless and battery powered. Through the planning process, you’ll have access to a color chart so you can pick the perfect colors for your theme! Need anything else? 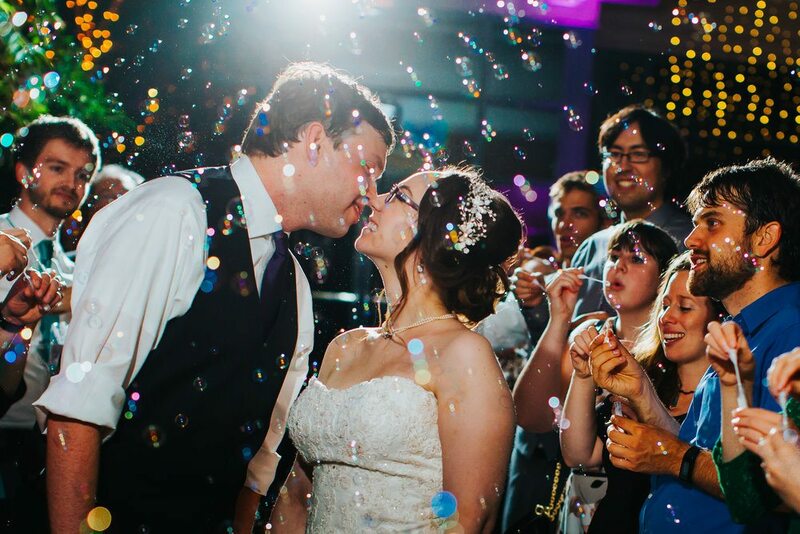 We carry a projector and screens, name & date monograms, and so much more! 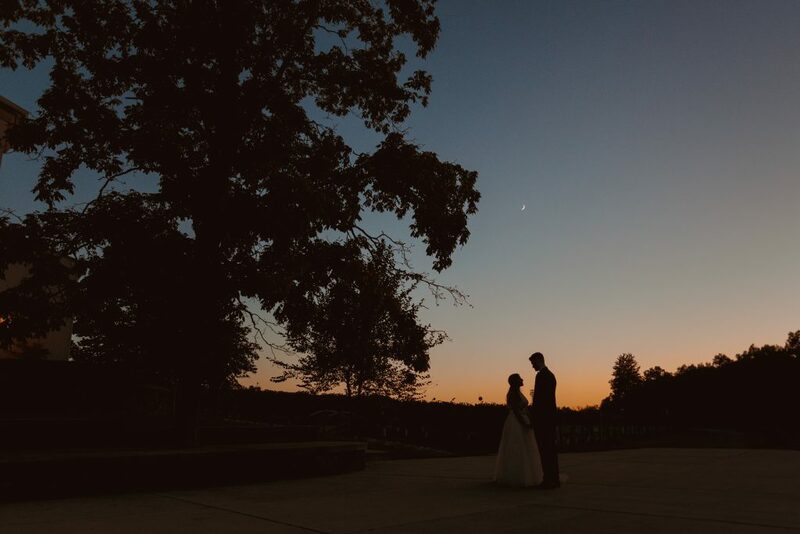 For more uplighting info, call 540-341-7072. 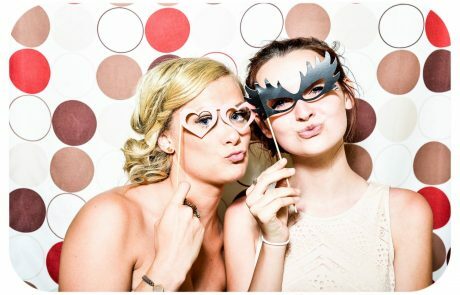 We offer top of the line photo booths with the latest technology. 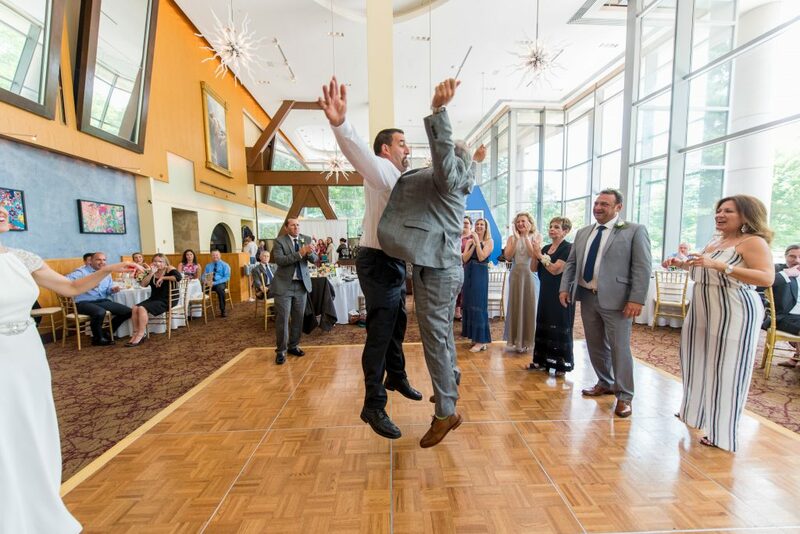 Our photo booths come manned with unlimited usage/hours, an abundance of fun and silly props, optional photo album keepsakes, and photos that your guests can take home with them as a gift.